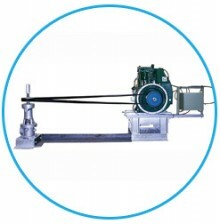 The Mono borehole pump is the essence of simplicity in design. The simple positive displacement, Mono designed rotor and stator are immersed below draw-down level in the bore or well. Mono Borehole pumps have provided reliable water supply to thousands of farmers, towns and villages around the world. Can be driven by petrol, diesel, electric or PTO.